This is not an award you can work towards specifically. 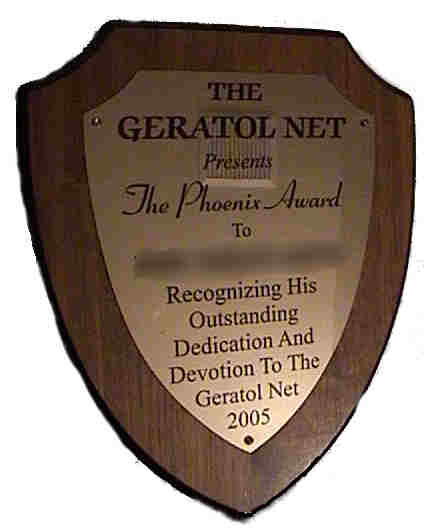 It is a special award to recognize some net members who have shown their dedication to the net. So far, it has only been awarded to five members, AA4HF, K5DB, WR8O, W0FP and AE2T.